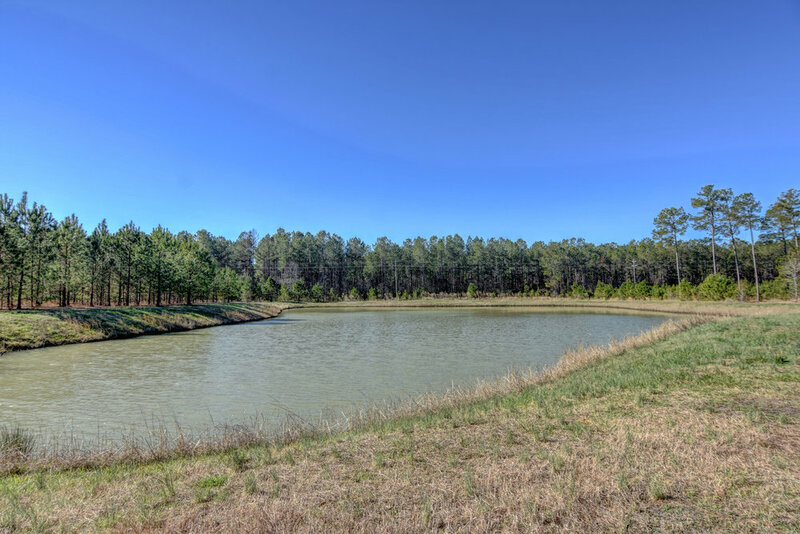 Own your dream home in one of the best kept environments in the Southeast. Custom built by River Landing Builders, this home has a great open floor plan, all major living downstairs, master suite with plantation shutters, 2 other first floor bedrooms each with own bath. Granite counter tops, stainless appliances, natural gas range, large sun room over looking the pond. Bedroom, playroom with full bath upstairs.Enjoy the lifestyle of a top 50 master planned community offering 2 top 50 championship golf courses in NC and world class amenities, direct access to the Northeast Cape Fear river, fitness classes, social clubs, spa services, and much more. A must see before deciding where to live in the Southeast.